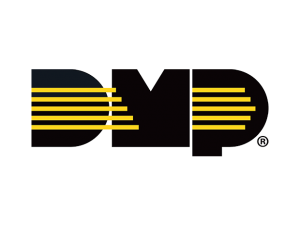 We have been securing homes and businesses throughout North Carolina for more than 30 years. 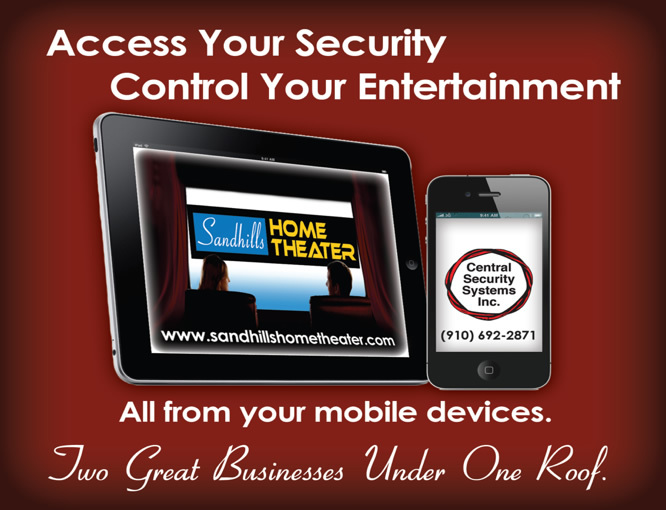 Look to us for the finest in burglary prevention and detection systems, fire and smoke detection systems, hold-up alarms, sprinkler monitoring, CCTV, card access control systems, home theater systems, and more! Our ultimate goal is satisfied customers through innovative technology, quality workmanship, and superior customer service. More than 16 million Americans prefer to watch movies at home in a professionally designed and installed home Cinema. In fact, state-of-the-art home cinemas are the fastest-rising affordable luxury purchased today. 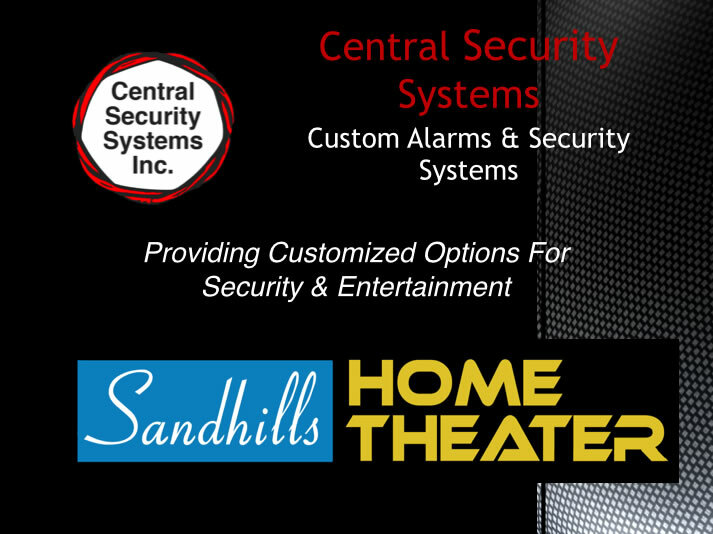 Installed by some of the most proficient, CEDIA-Trained technicians in the industry, a Sandhills Home Theater cinema is preferred by hundreds of customers throughout the Sandhills and beyond. We cordially invite you to visit our showroom conveniently located in downtown Southern Pines. Our business is locally owned and operated, making it easier for us to provide the quality service that our customers look for. We strive to deliver same day service! None of our systems are exactly alike! 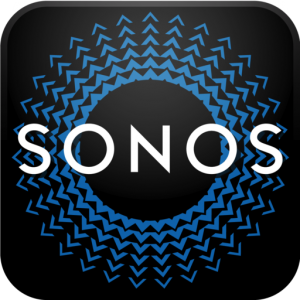 Each system, whether it is security or entertainment, is custom built to the needs of our customers. We look forward to building you a customized system today!